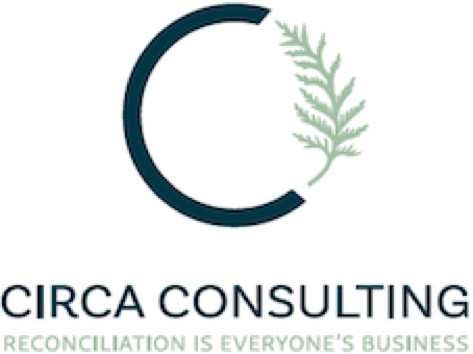 I had a coffee date recently with a friend of mine who is the co-founder of Circa Consulting. Lindsay and I had a spirited conversation about European-Indigenous relations. Like me, Lindsay is a first generation Canadian, her parents, like mine, of European descent. One thing we spoke about is the present deconstruction of Canada’s “multicultural” identity. We noted how Canada has shifted its story from being a bi-cultural European nation (British and French) to a multi-cultural nation (immigrants and other present-day settlers) to a nation built on a fundamental foundation unrecognized until now: the First Nations who lived here before the European or multi-cultural settlers. What does this new perspective on our Canadian identity mean going forward? Certainly, Indigenous recognition of rights are growing stronger. The vision of reconciliation is on its way. There are many organizations and individuals reaching out to engage, communicate and to heal the divide between what Canada was and what Canada can be. What is this Canada that can be? I circle back to my friend at Circa Consulting. She and her business partner, Josh Alexander, have started an initiative to bridge the divide between present-day Settler perspectives and the Indigenous ones. Their business partnership is a model for the rest of us: European settlers partnering with Indigenous peoples. Not dissimilar to Palestine and Israel, we are in a situation where there is one peoples who “were here” and another who came later. It is in our hands what our future can look like. What kind of Canada do we all want? How will we reconstruct who we want to be? Who do we want to be if we are no longer bi-cultural (England and France) or multi-cultural? Who are we as a country as we come to terms with our identity as Indigenous at the root? What term captures this new reality? To move to a place of reconstruction, first we must acknowledge what was in the past. Through this process, we can feel it and move forward with gleanings that can make the suffering more meaningful. This is what I notice in my own work as a conflict resolver. I can’t rush the process of conflict resolution from harm in the past to future-focus. We start where we are and face wherever the pain is. Through this acknowledgement and witnessing, we free up space to create something new. A new relationship. A new identity. A new way forward.